3rd Tour: Where are you from? Recently I watched a TedTalk which I later posted on my FaceBook wall. I did so, because, quite frankly, it intrigued me. Having lived in different places, having a son born abroad, knowing many 'third culture kids', I understand how this question can be difficult. Now I would always answer this question with "from Canada" because I have lived there the longest and spent many of my formative years there. However, there was a time when I felt very 'unCanadian' and struggled living there. Did that make me non-Canadian? By no means. My son was born abroad but has no affinity or rituals from said country. Both my sons spent several of their formative years in Mexico and I remember Mike saying as a child that he was Mexican. After I posted it on FaceBook a friend here asked me where 'home' was. I think he wanted me to say here, Guadalajara. I paused and said right now I felt 'homeless'. Canada is my home of passport and birth but I don't reside there. After living 5 years in Chihuahua, that truly became HOME and when I returned to Canada I felt like a fish out of water. I longed to return, 'home'. My kids felt the same way, for our experiences were very rich, and our relationships so blessed. We had developed many rituals from Mexico. Our weekly emotional experiences were with neighbours and friends who were Mexican. But we did not have restrictions in said country. 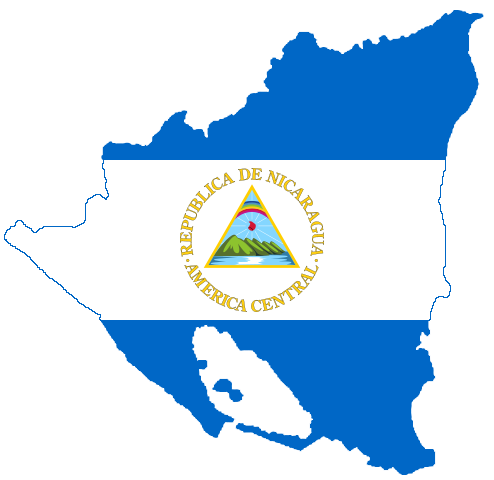 Ernie and I also lived in Nicaragua, where our son Michael was born. Ernie lived there for many more years than I did so he has many more rituals and relationships, and felt many more of the restrictions. He often says that country has a huge part of his heart. However, he is not Nicaraguan, nor for that matter is our son who was born there. Ernie and I have some rich relationships and enjoy visiting there, but we are not from there. I have lived in Guadalajara for just under 2 years, so I am only now learning the rituals, and am in the process of building many relationships. So, I told my friend that right now I put the word 'home' in quotation marks, for I don't feel quite at home here yet. The absence of my children might play into that somewhat for me. However, I never anticipated calling Chihuahua home either. But, oh how I missed it, those first months upon our return to Canada. If you live where you were born and have never lived anywhere else, you might not relate to this. If you have not had a relationship with someone who is living in your country (but not born there) try switching up the question. Or ask a missionary kid where they are a local? You might just need to explain the question. But, the kind of answers they come up with could be very interesting. Canada is a country built on immigrants, we have 10,000 villages living within our reach. But does everyone call it 'home'? I guess really I am not 'homeless' so much as I am 'multi-local' as well. The richness of that is a blessing, if at times unsettling. I often ask "what is home"? Blessings to you and Ernie.